Step 1- Download and install the software on your PC. Connect the Sony card to your computer with a help of memory card reader. 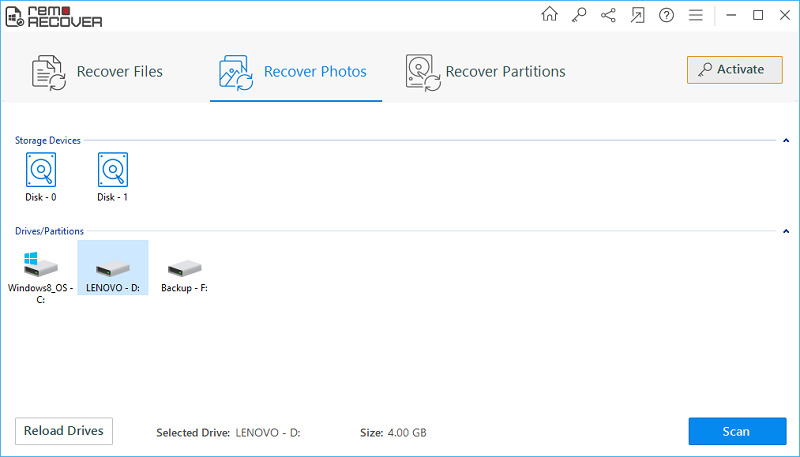 Next, run the application and select “Recover Photos” option to start Sony card recovery. 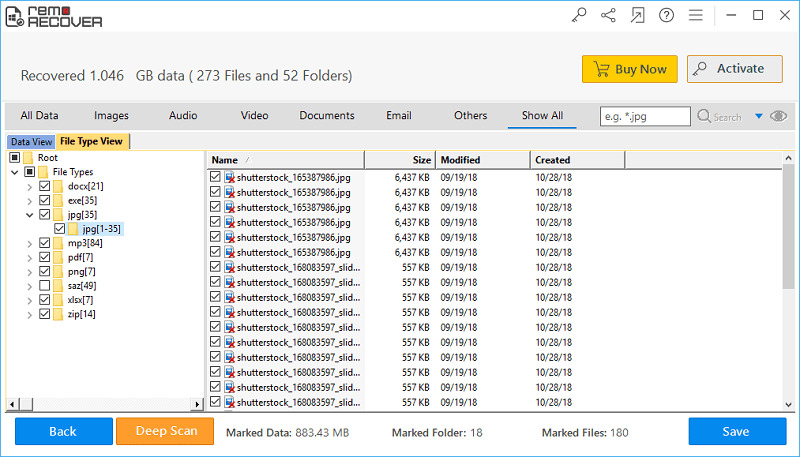 Step 2- In the next window, opt for either “Recover Deleted Photos” or “Recover Lost Photos" option, based on the data loss scenario. 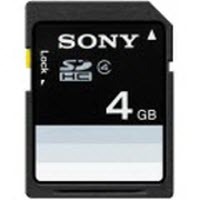 Next specify the appropriate Sony memory card drive and select the type of the file to initiate Sony card recovery. Step 3- Then the Sony card recovery software scans the specified Sony memory card drive and returns a list of found files. 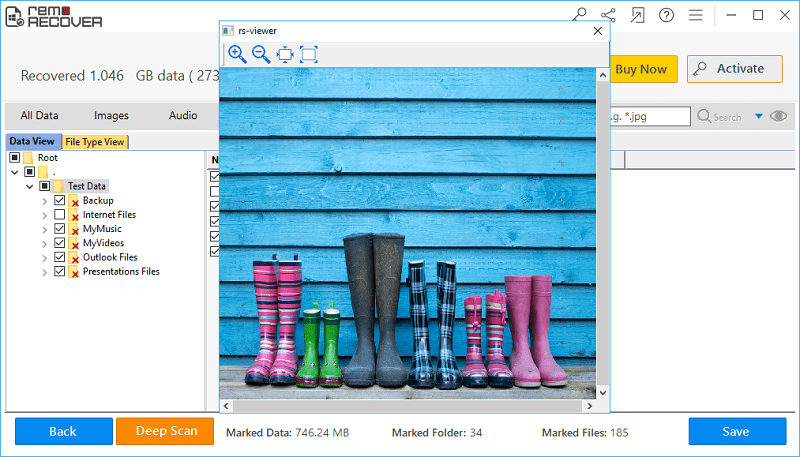 Preview the recovered file and save the recovery session for future use. Finally, select the required files and save them on any drive/partition.